“If I am wicked, it is because you love it. 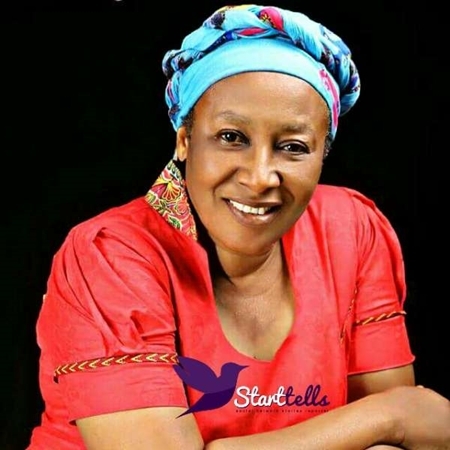 I always want to make you happy,” veteran Nollywood actress, Patience Ozokwor, has revealed to her fans in new interview. While speaking in an exclusive interview with Saturday Tribune, Nollywood actress, Patience Ozokwor, opened up on her widely known role as a wicked mother, wife and mother-in-law. “If I am wicked, it is because you love it. I always want to make you happy,” she said as she talked about some of her movie roles. Speaking further she said; “Sometimes, I cry when I watch some of the characters I had played in movies at home. I just thanked God it wasn’t the real me that was involved, but a character. On the morality of her roles, she said; “When I play the role of a bad woman, I see myself at that instance as a mirror through which I want society to see and appreciate the fact that it is not good to be bad.